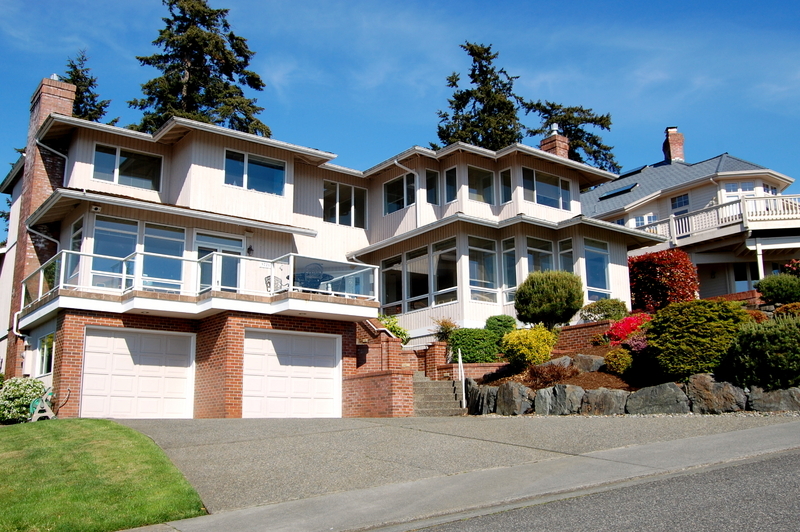 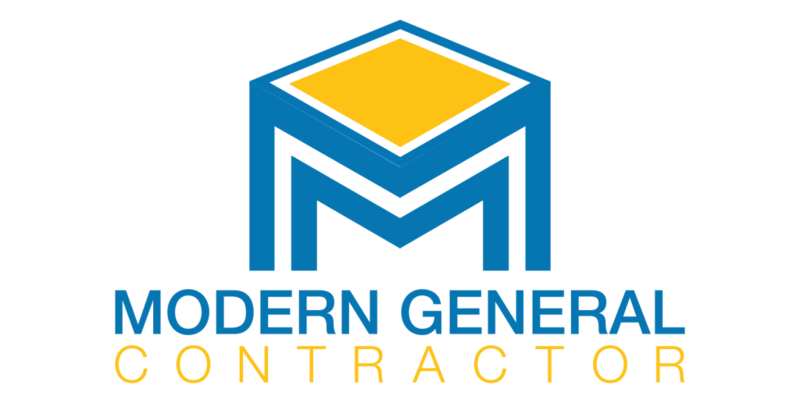 The general contractors of Modern General Contractor strive for a clean, finished look for projects on any scale. 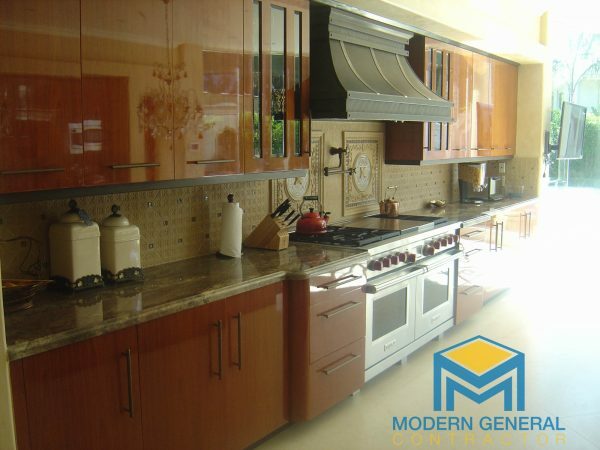 We work with you from beginning to end to promptly and carefully accomplish the design you seek, whether it’s a small change or complete transformation. 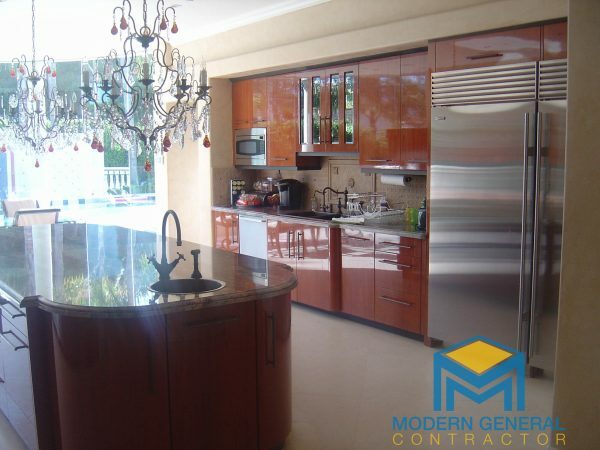 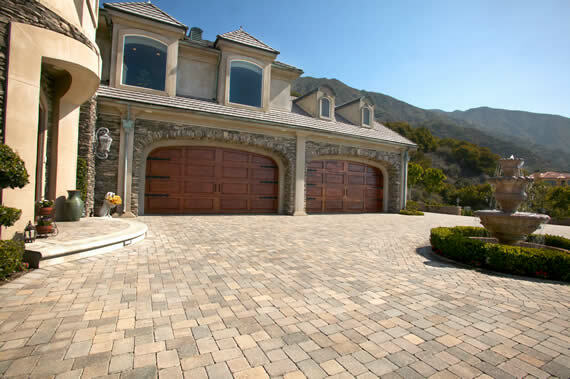 Our professional team of contractors in Los Angeles help you take your design from conception to reality. 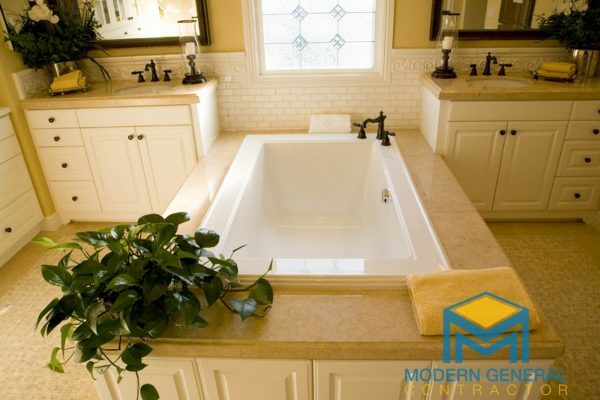 We take the stress off any remodel project by providing you with a comprehensive team of architects, general contractors, project managers, laborers, and more. 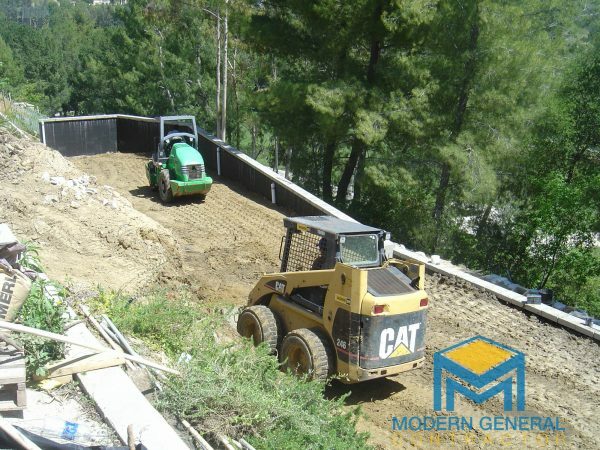 We also secure city permits where needed and always work within safety guidelines. 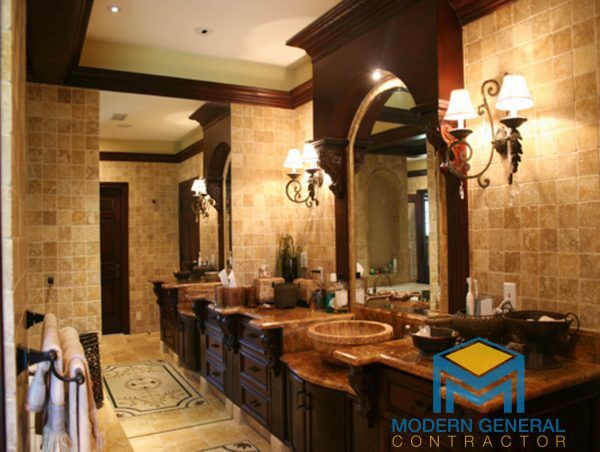 A few examples of general contracting projects include entire home construction, new builds, remodeling of existing structures, kitchen and bath remodels, and lots more. 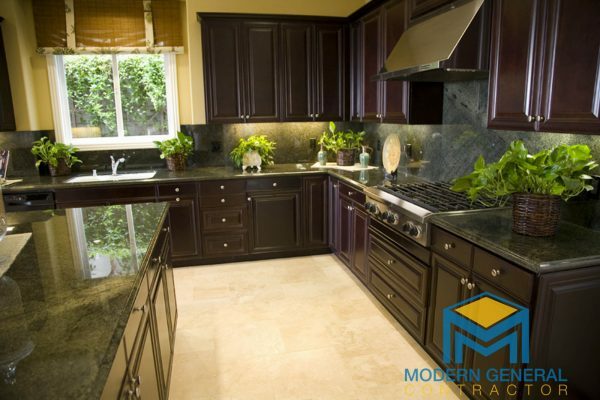 We are the home remodeling experts! 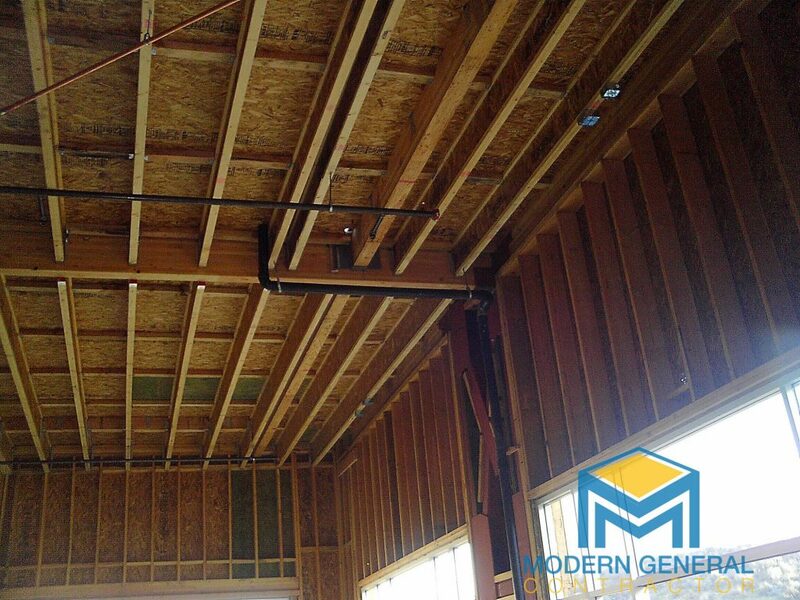 Large-scale projects for shopping centers and more. 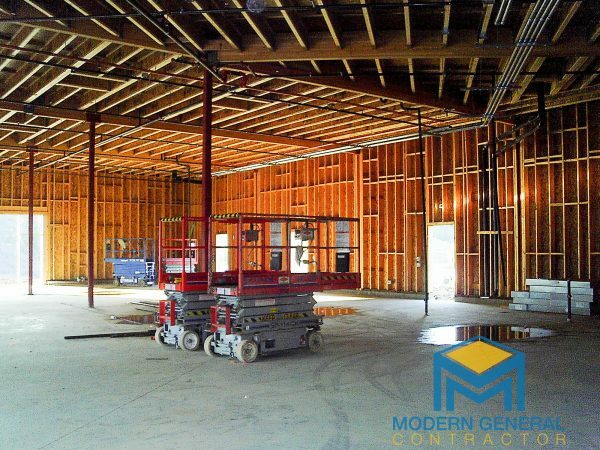 With over 20 years of experience, our general contractor company has completed projects for commercial buildings, shopping centers, apartment/ condominiums, and city projects. 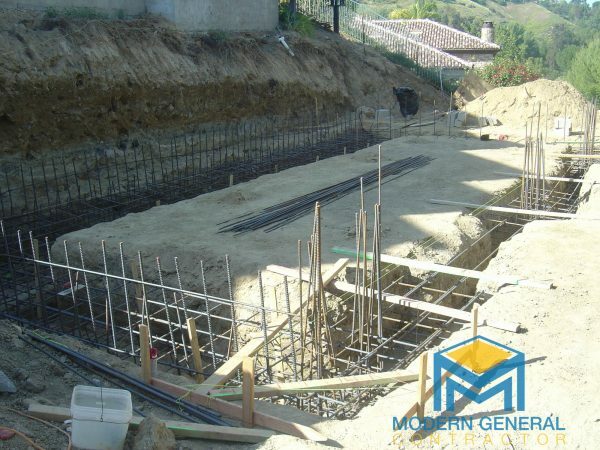 We collaborate with other contractors and work on well on a building or installation timeline set-forth by project managers. 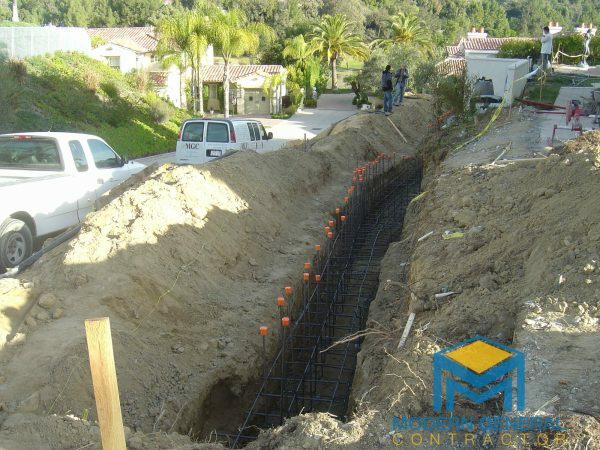 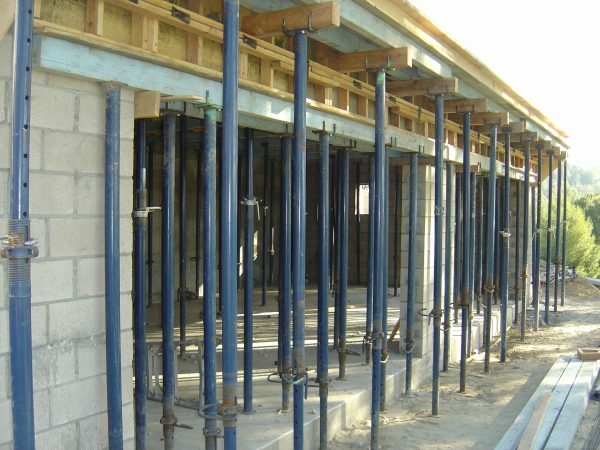 We follow city codes and ensure each contracted job is within safety and legal guidelines. 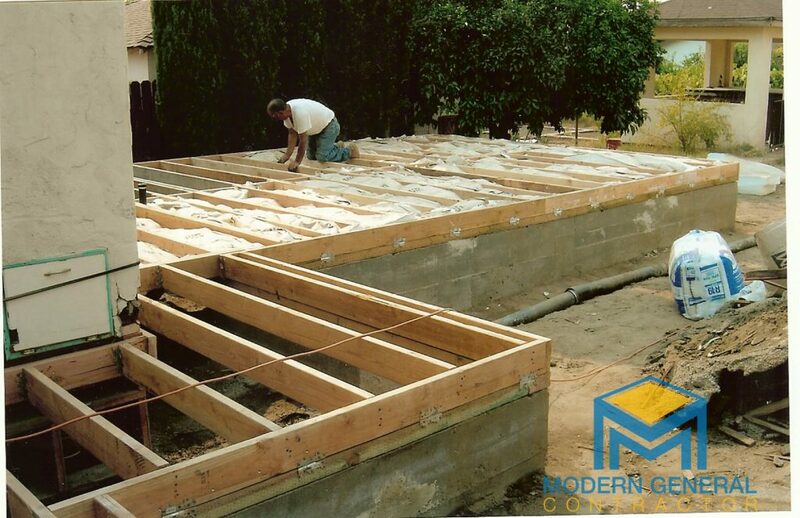 New construction requires meticulous planning, allocation, and execution of material, labor, and other resources. 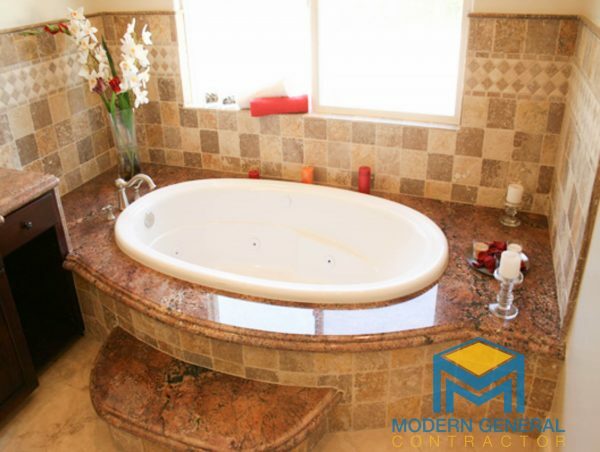 Our #1 priority is to ensure completion of each project within budget and time-frame.